Did you know that the roof is responsible for more than 35% of the heat losses of a house? 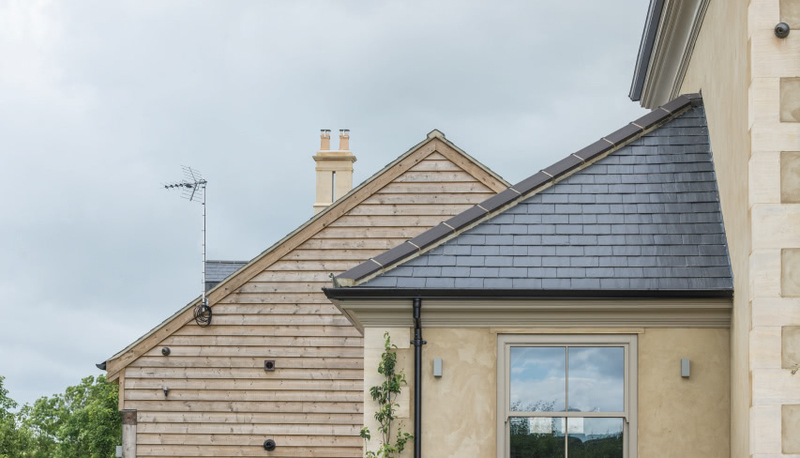 So, insulating your slate roof is one of the best investments to consider when trying to improve your home efficiency… Don’t miss these useful tips! What’s the best choice when insulating a pitched roof? There are 2 different solutions: warm or cold insulation. Let’s see the differences between them! Cold insulation is the cheapest roof insulation. It is placed over and between the wooden joists, above the ceiling of your home’s top floor. Cold insulation is fairly easy to do as a DIY project, but it only stops the heat escaping your home (the loft space will be uninsulated anyway). Warm insulation. It is directly placed under the roof: it will reduce heat losses and your home won’t become excessively hot in summer or cold in winter. 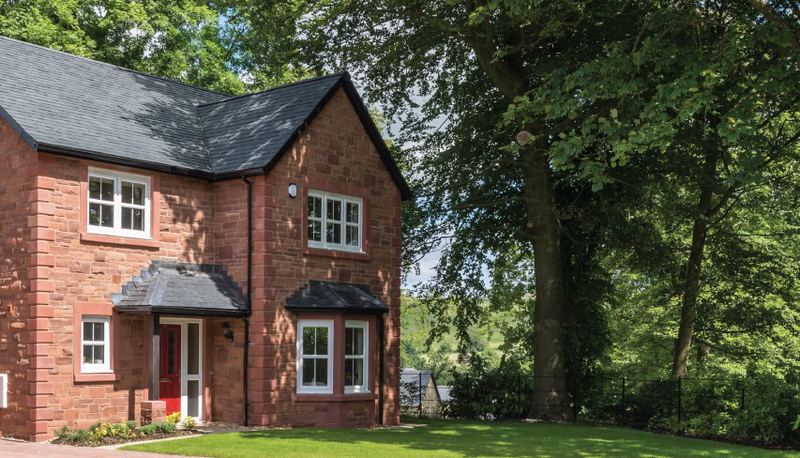 One key thing to remember with this insulation solution is the need for ventilation immediately below the slate roof tiles to avoid condensation. With an efficient insulation, you will save energy and money. Roof insulation can help you keep the heat or cold in when you need to. 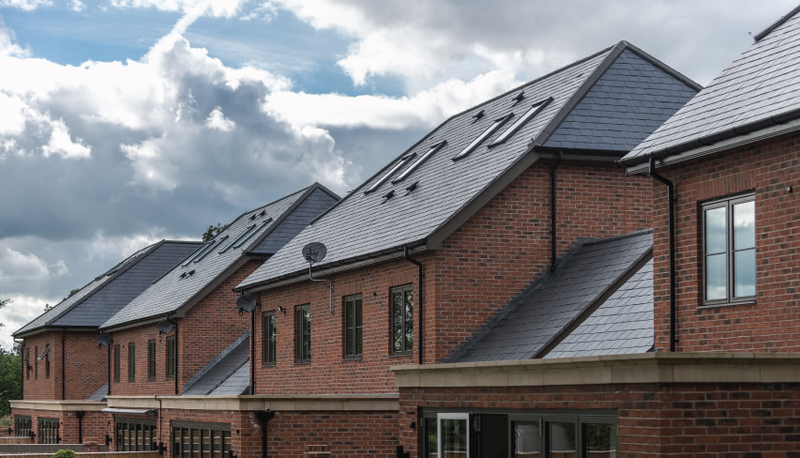 The statistics may vary, but some homeowners have reported as much as a 20% savings once their slate roof has been insulated. When a roof is not properly insulated, the rising heat might lead to melting snow on a roof, which can then lead to ice dams. Moisture, ice dams, and condensation can slowly, steadily cause persistent damage in a home, especially on the roof. Insulating your roof is one of the most important energy-saving projects you can complete in your home. But when saving energy, you are also helping to reduce pollution. So, reducing the amount of energy we consume can have a big effect on environment.